As long as mankind has existed, there’s always been a search for ways to promote ultimate health and longevity. Today, human beings can live longer than they ever have before. But whether that truly means better health and longevity really depends—and it’s open for debate. The real question is: how can we promote longevity that really matters, and that which includes vibrancy, youthfulness, and energy in addition to living longer? Collectively, humanity has a long way to go before finding the best answer. But that’s not to say we haven’t come close: especially when studying the legendary herb, he shou wu, and how it helps to build the blood. Hailing from southern and central China, he shou wu might not be a household herb name in the western world— like ginseng, for example. That’s not to say it doesn’t have that place in the regions from whence it came. 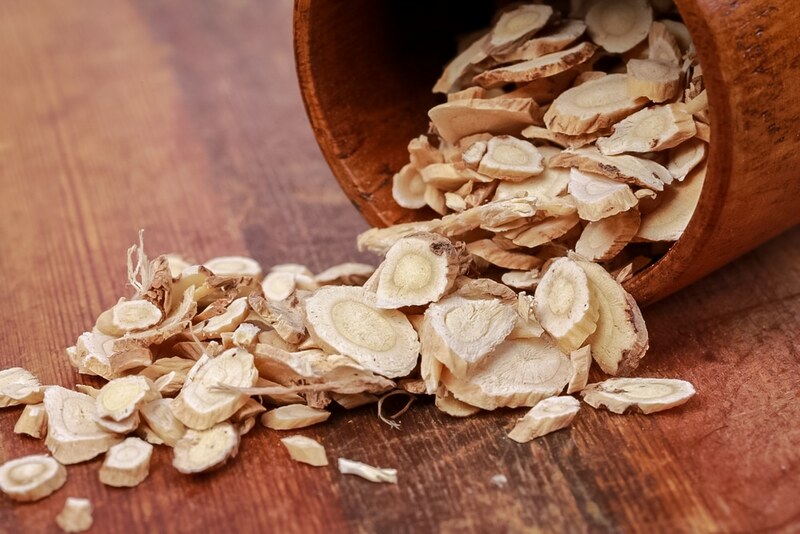 In fact, Traditional Chinese Medicine (TCM) upholds he shou wu as one of the most important herbs in the world. Also called fo-ti, this herb of mythical lore was thought to strengthen overall life force. This included both blood and qi, or the “energetic spirit version” of blood in a person. Thus, he shou wu was dubbed a powerful blood builder—with blood-building being the most potent key to promoting health and longevity combined. Again, it’s not a health term we’re too familiar with in the western world. Regardless, what does it mean, and how does it translate to modern health today? In TCM, the practice of building the blood was thought to rejuvenate and strengthen health over the whole body. In effect, this made the body much younger, despite its actual chronological age. Blood was also thought to be the physical manifestation of qi. If one built blood to be healthy, one would also strengthen their life force and energy, thereby attaining youthfulness. Modern health practices in the west don’t include terms like qi or blood building today. Still, they translate perfectly well into approaches we take and accept as very basic and practical to health all the time in our present day and age. Can “blood building” truly make us younger, healthier, stronger, and have better longevity? It won’t work like a magic bullet. Still, that which is called blood building can improve health and—in a way—make us feel like we’re young again. It does this in many ways, from different angles, and affects many different systems in our bodies too beyond just the blood. And yet, starting out but branching out from the blood, it has a positive domino effect on tissues, organs, and elsewhere. The blood is a constant stream of nutrients, cells, proteins, neurotransmitters, hormones, and much more that circulate around our bodies all the time. In the very literal sense that blood building helps the blood, taking approaches to blood build helps balance all of these chemicals in the healthiest way possible. This especially means reducing damaging presences in the blood, such as blood glucose from eating too much sugar and processed foods. Though it’s shown to affect health to a lesser degree, it means lowering the bloodstream of lipids like cholesterol, too. In effect, blood building means lowering blood sugars and other agents that harm health. It could also lower one’s risk for type 2 diabetes. One might wonder: blood building lowers harmful substances in the blood, such as blood sugars. It’s also known to reduce other bad things like toxins. Sounds familiar, right? Yes—we’re talking about detoxifying. Besides helping strike the right balance between too much harmful stuff and good stuff in the blood, blood building is one of many great ways to support the body’s natural process of detoxifying and purifying itself. In turn, this takes a load off the body’s detox organs—the liver and kidneys—which work hard to filter out and balance good and bad stuff. So, by blood building, one is in a way improving both liver health and kidney health at once. Blood sugars, fats, toxins…one could think of blood building as a way to “dilute” the blood and reach a better equilibrium of good substances versus bad. But what is the secret to achieving this? Herbs known to build the blood—such as he shou wu and other notables like dandelion and burdock—are noticeably rich in antioxidants. And this may, in fact, be the reason why they work the way they do. Antioxidant phytochemicals found in these herbs scavenge anything that is harmful, inflammatory, and even cancerous in the blood. This includes impurities, toxins, carcinogens, and inflammation-causing chemicals. They then bond to these substances, thus neutralizing them and rendering them completely harmless. It may not be very obvious how this works, but blood building has a way of naturally impacting the immune system in beneficial ways. One way it does this is not so different from how it helps the liver and kidneys. By lowering levels of harmful substances in the blood, it takes a load off the work the immune system must do in fighting or responding to all those things—which can typically manifest as chronic inflammation or even autoimmunity. But a better balanced and healthier blood also means the production of more red and white blood cells, which are important agents of the immune system and can help us fight illnesses like colds and flu. The multiple benefits of blood building tend to reach a major confluence: ultimately, over time, they help lower blood pressure. It’s well known that diets high in inflammatory foods can cause blood pressure to spike, though blood building can help some with that diet aspect of things. 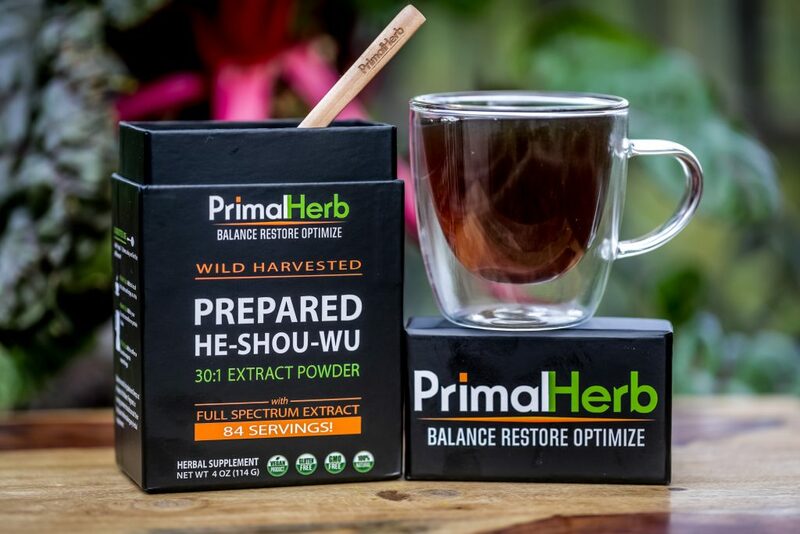 Just like blood building helps improve liver, kidney, and immune system health all in one go, the antioxidant and detoxifying powers of blood building herbs like he shou wu do our most major organ system—the cardiovascular system— a huge favor. That’s right: by blood building, one lowers blood pressure, which in turn can reduce one’s risk of heart disease and lower risk of getting a stroke. As we get older, lots of health issues listed above become more commonplace. The immune system struggles, and so might heart, liver, and kidney health. We may also experience problems with low hormone levels and infertility. It’s all a natural part of aging. But as legends surrounding he shou wu describe, blood building improves all these, and can thus soften the hard edges of most of these experiences as we get older. Blood building is no fountain of youth—but it might ease the path to old age. Since blood building herbs are rich in antioxidants too, they can also help improve memory and other cognitive problems that may be caused by free radical damage from aging. Believe it or not, nutrients are dependent on many factors in the blood to be absorbed easily and transform into energy and vitality. In fact, we need healthy blood in order to absorb adequate nutrition at all. For one, the presence of harmful substances in the blood (such as from sugars and toxins) can actually interfere with the transport of important nutrients, especially vitamins and minerals. Thus, blood building can really boost the body’s ability to get all the nutrients it needs, while really ramping up energy levels—especially when paired with eating nutrient dense foods. But it doesn’t end there. The antioxidants that trigger blood building may also switch on autophagy—a natural bodily process that helps clean out damaged cells and releases better energy levels through effects on mitochondria. This chain reaction, in turn, can unlock more ATP, which boosts both energy and athletic performance. In summary, blood building over the long term is both nourishing and energy-boosting in one! 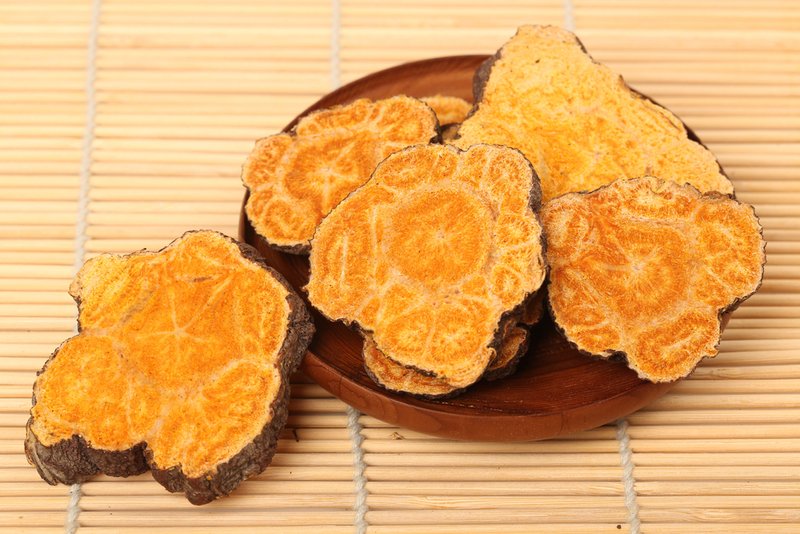 Why is he shou wu such an amazing and healthful herb? Because of its blood building reputation. That includes all the effects listed above—however, he shou wu isn’t only limited to the claims of blood building from traditional medicine. Turns out, these blood building capabilities are also supported by science. Claims abound that he shou wu certainly helps people live longer. This accompanies wilder claims that it may even help humans reach immortality. Though not quite true on both those counts (especially the second), the Chinese herb’s ability to improve function in many organs certainly does contribute to the increased possibility of longer life. Certain studies even echo this. This includes a 2012 study where the use of he shou wu visibly increased the lifespan of a test subject. Another in 2013 also demonstrated neuroprotective benefits that are directly correlated to reversing neurodegenerative diseases and damage that may be caused by aging, though more research is needed. 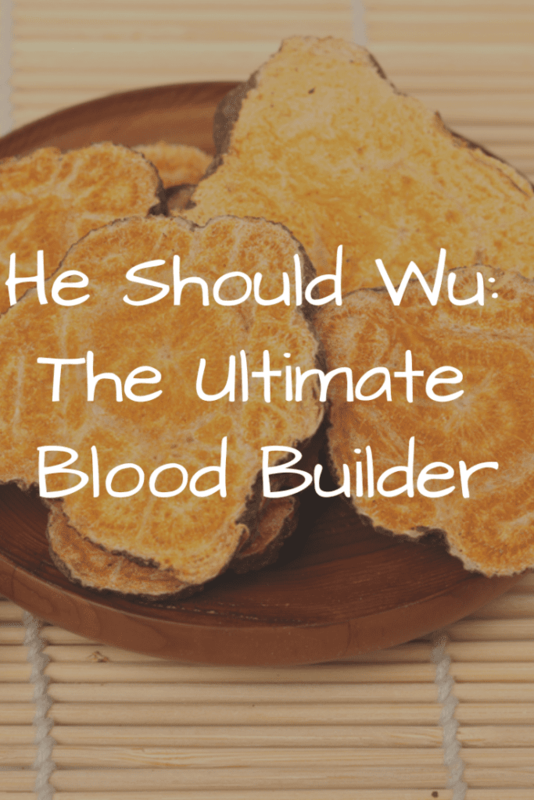 As a blood builder, can he shou wu really help lower blood pressure? The answer is yes. Studies show (like this one in 2014) that it’s due to he shou wu’s antioxidant content, shown to induce lowered blood pressure in test subjects with hypertension. Additionally, another study in 2014 found it may also help lower fats in the blood (such as cholesterol), which may be another risk factor for high blood pressure, though a less major one. 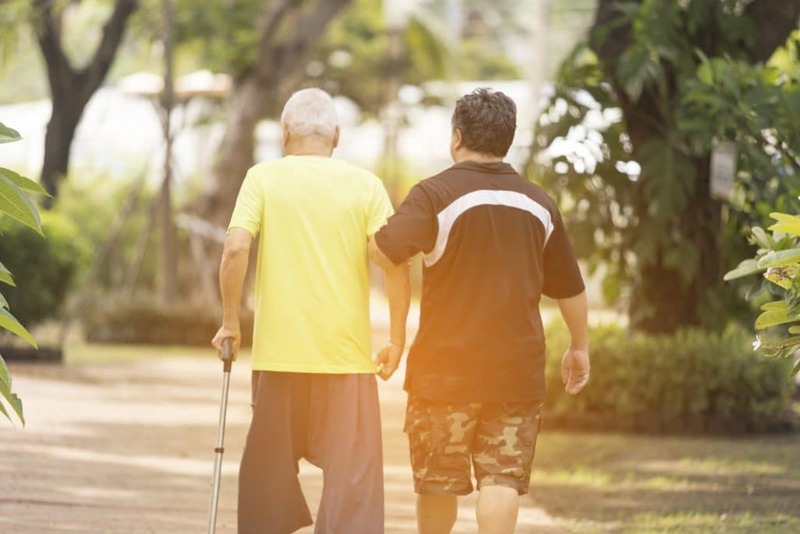 But mostly by reducing inflammation in veins and arteries as an antioxidant, he shou wu can be a small stepping stone in lowering blood pressure. 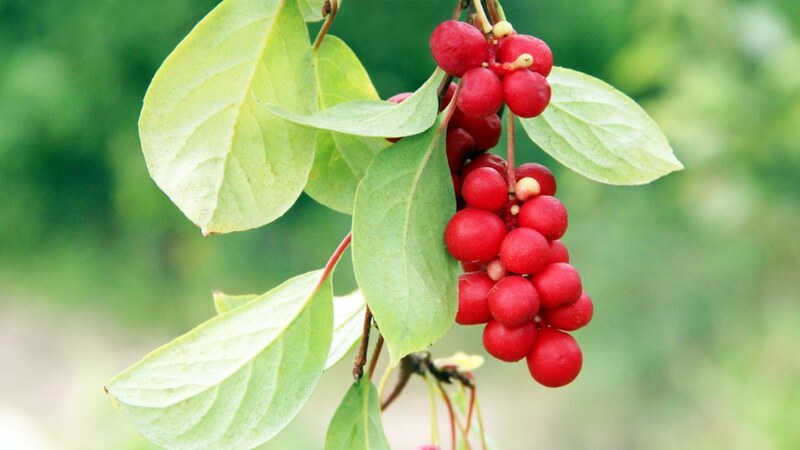 He shou wu’s blood building properties are also known to boost immunity, which again is also linked to its antioxidant content. By reducing inflammation caused by free radicals all over the body, the immune system is thereby strengthened with the help of blood builders like he shou wu. This also helps reduce the risk of, damages from, and the chances of developing autoimmune illness in some cases. This was shown in a 2015 review of the herb. The immune system is free to work to its maximum capacity when it doesn’t have inflammation and damage from harmful presences in the body to handle. This ensures more physical energy and less sickness. Can he shou wu, as a blood builder, be used to help detoxify the body? Research today says yes— but only if the herb is used correctly. On one hand, a 2011 study showed that he shou wu can be protective to the liver, a major bodily organ. The liver helps to detoxify and filter blood and tissues of toxins and impurities naturally. This, in turn, can have a purifying effect. But on the other hand, studies show that too much use (an excess of 4 grams daily) may have the opposite effect on the liver and detoxifying (especially when it hasn’t been given time to age or be properly prepared). It could even be harmful, though more research is needed to confirm. This is why all of our he shou wu is harvested after it has aged 6-8 years and has been prepared the traditional way where the roots are sliced, stewed with black beans, dried and extracted. It is also why we only recommend taking 1/2 tsp (1.35 grams) our formula once daily. This Chinese herb’s ultimate claim to fame is all owed to its antioxidants. By scavenging and getting rid of free radicals all over the body—and not just in the blood—he shou wu is a supreme blood builder that resists damage in all sorts of organs and tissues. By association, this helps reduce the risk of cognitive struggles, low immunity, unhealthy organs, weak energy, high blood pressure, toxicity, and so much more. By this definition, he shou wu does indeed promote longevity and youthfulness by protecting all these health aspects as an antioxidant. Can it confer immortality? Of course not. But science says it may just be the next best thing. Experience the benefits of he shou wu firsthand with our formula, prepared the traditional way with black beans for ultimate effectiveness.